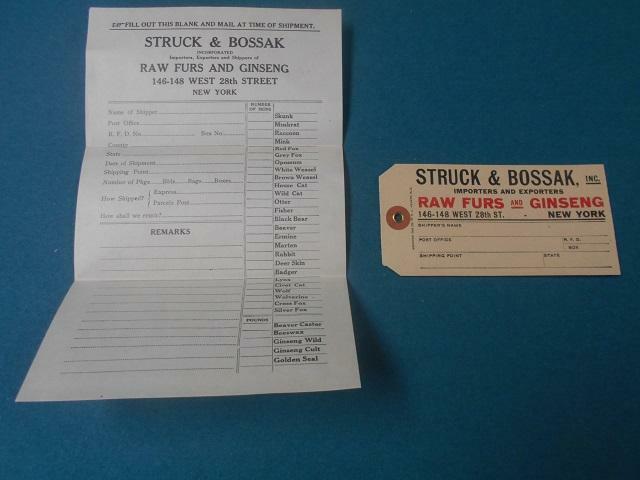 Multiple items from Struck & Bossak, they were buyers of raw furs and were located in New York City. 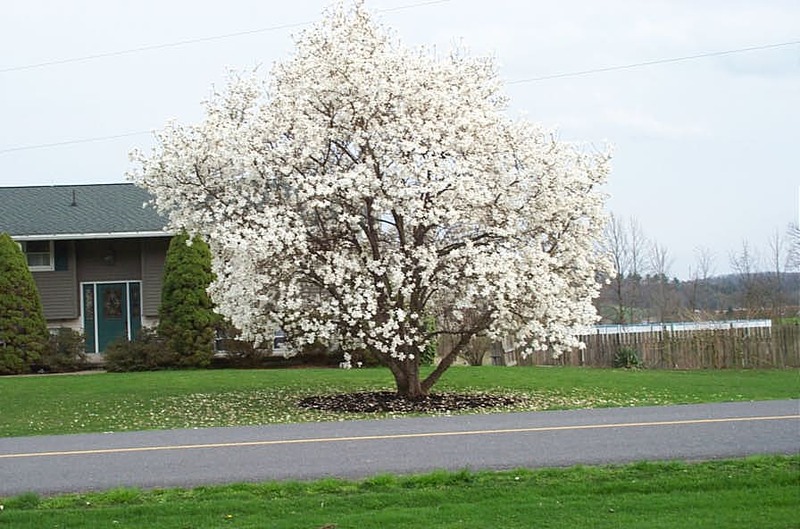 The items include a fur price list which is cardboard and when opened measures approximately 6 inches by 8 1/2 inches. 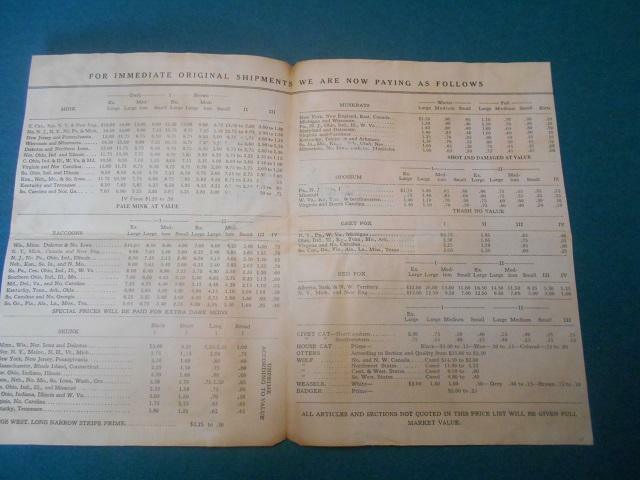 The price list is dated November 7th, 1921 and is in nice condition. In addition to the price list is a letter in nice condition, the original envelope it was mailed in with a 1 cent stamp, a self addressed envelope, a paper shipping label and a cardboard shipping tag all in nice condition. $15.00 plus shipping. 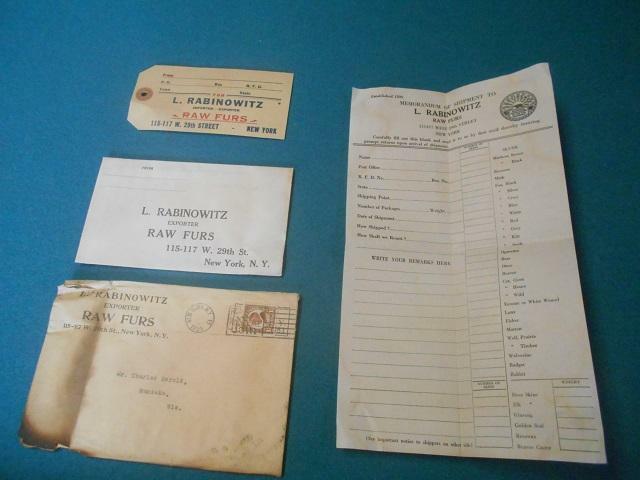 This is a fur price list for L. Rabinowitz, a shipping tag, a paper shipping slip, a self addressed envelope and the original envelope the items were mailed in. L. Rabinowitz was located in New York City. 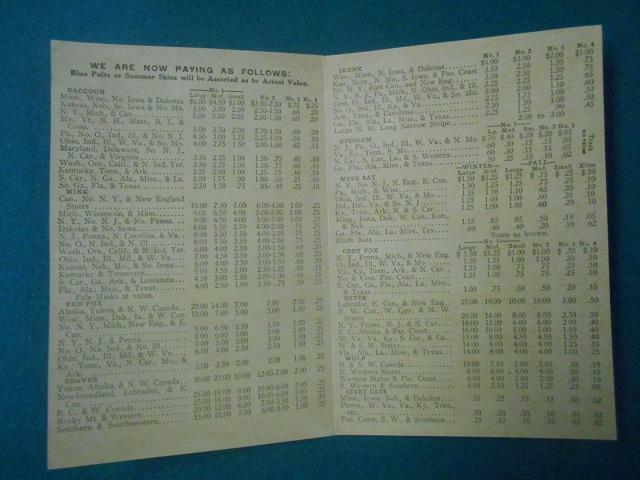 The fur price list is dated November 20, 1923 and is in pretty decent condition, it does have a bit of browning from age. The paper shipping form, the shipping tag (has to be one of the coolest shipping tags ever) and the self addressed envelope are all in nice condition, the original mailing envelope has some browning and tears and is in fair condition. $10.00 plus shipping. 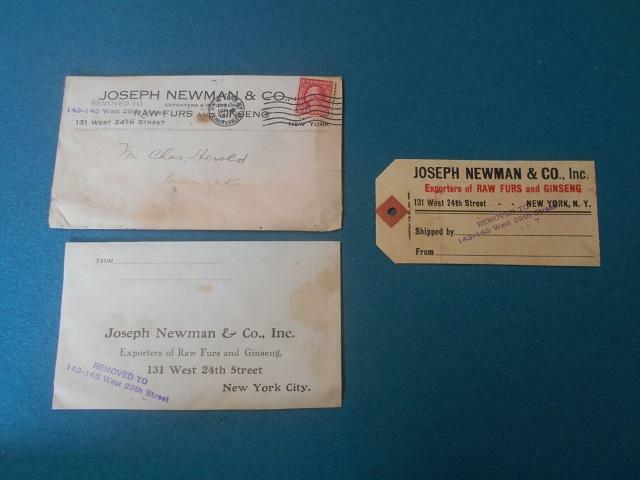 Items for Joseph Newman & Co., Inc., they were fur buyers located in New York. 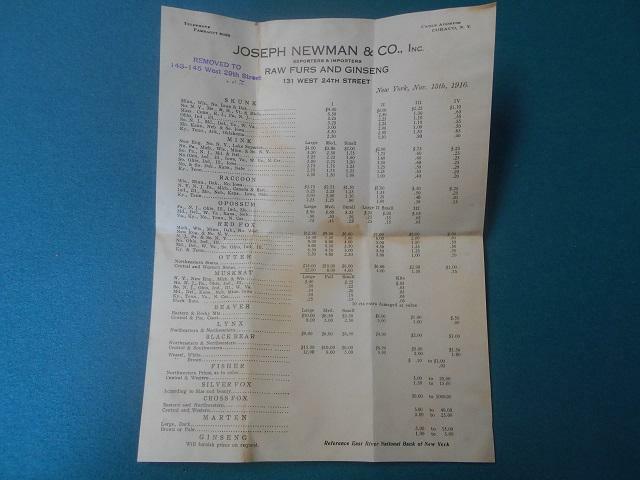 The items include a fur price list dated November 15th, 1916. The fur price list measures 8 1/2 by 11 inches and is in nice condition giving quotes for skunk, mink, raccoon, opossum, red fox, otter, muskrat, beaver, lynx, black bear, fisher, silver fox, cross fox, marten and ginseng. In addition to the fur price list also included are a self addressed envelope, the original envelope the items were mailed in and a shipping tag. $15.00 plus shipping. Take all 3 and the price is $35.00 which includes shipping. I accept personal checks, money orders or PayPal (please use the friend bit). The price lists are sold.